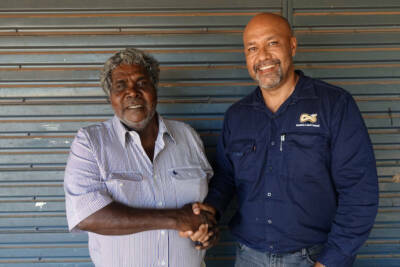 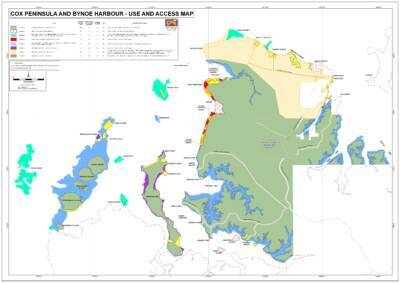 The community of Gunyangara in north east Arnhem Land celebrated the signing of a 99-year township lease to the Ngarrariyal Aboriginal Corporation on 18 November 2017, 10 years after the Gumatj people, led by Dr Galarrwuy Yunupingu, put forward a similar proposal to then Indigenous Affairs Minister Mal Brough. 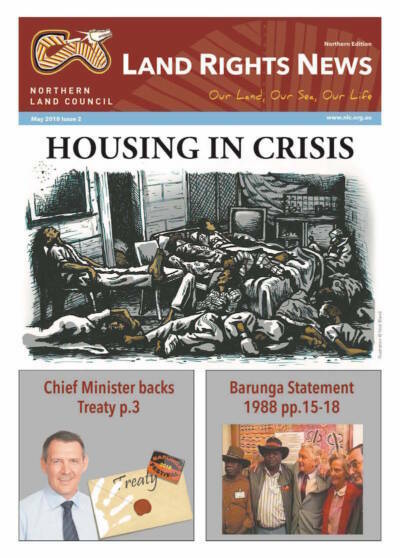 These days, the Northern and Central Land Councils each publishes its own editions of Land Rights News. 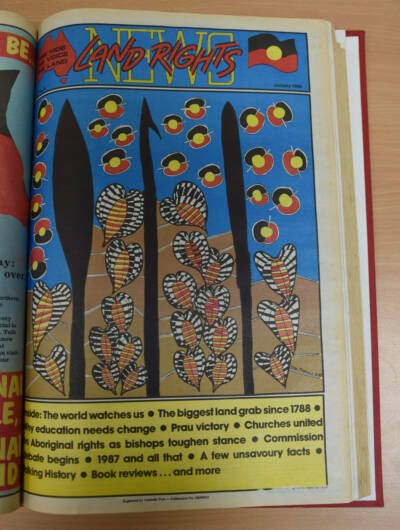 Thirty years ago, the time of the Australia’s Bicentenary, Land Rights News was a joint publication, and its production was not without tribulation. 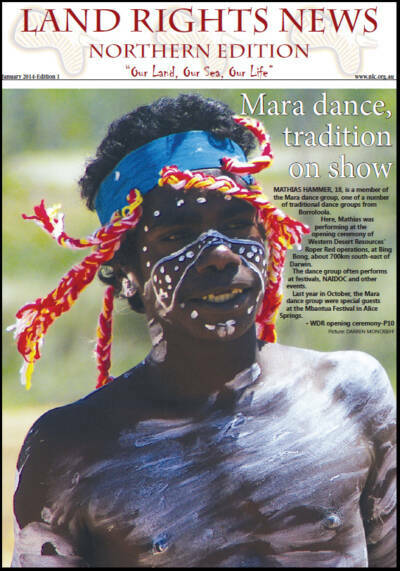 This year marks two major anniversaries: 50 years since the Wave Hill walk-off and 40 years since the Australian Parliament passed the NT Aboriginal Land Rights Act.